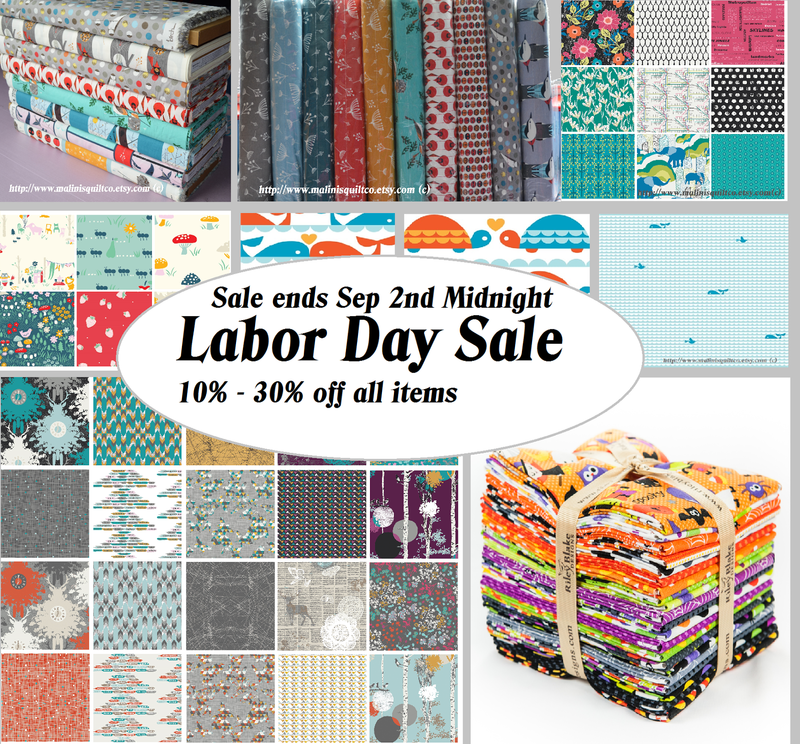 Big sale at my Etsy shop for Labor day. The sale starts today and ends September 2nd at Midnight. I am slowing drawn to my first passion of sewing clothes/garments and have a ordered a bunch of Voile and Knit fabrics. Some are listed in the shop and others at my my shop Instagram file. I will be updating the other knit fabrics from Art Gallery fabrics and Birch fabric on my Etsy shop tonight. This summer has been really busy with kids, haven't completed many sewing projects I had planned for. But school starts next week and I am excited to getting back at my sewing/quilting projects :). Malini, I wondered why you've been so quiet. Will pop over and check out your Etsy shop! Good luck with your sale! everything ok> sent people to you ...didyou ever get to see any one on the hop? Did you know you can get these ON AUTOPILOT & TOTALLY FOR FREE by getting an account on Like 4 Like?